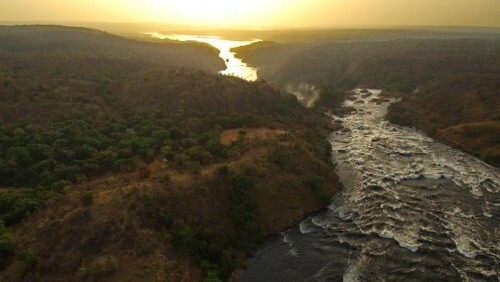 Two qualities define the Nile as the ultimate river. First, it is the world’s longest river. From the source in Rwanda to the end at the Mediterranean Sea, it travels 4130 miles. Second, the Nile is a truly cosmopolitan water. Its source lies in tropical Africa, its most important tributary – the Blue Nile – originates in the Ethiopian highlands. Its longest stage – through Sudan and Egypt – is characterised by Arab influences. Travelling through a sea of sand, this river gives life. It passes Africa’s largest city – Cairo – and ends only a few hundred kilometres away from Europe, in the Mediterranean Sea. Harald Pokieser and his international team worked on this monumental three-part documentary for two-and-a-half years. 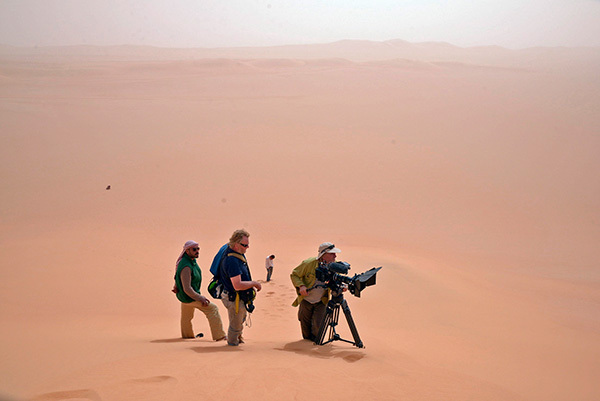 The films explore the wilderness along the river’s banks, but also venture into remote regions to reveal their natural treasures in a way never seen before: the source of the Nile in the Rwenzori Mountains, the inaccessible swamps of Sudan, the drainage basin of the Blue Nile in the Ethiopian highlands and the dramatic deserts of Egypt. During filming, Pokieser and his team only narrowly escaped a devastating forest fire, were detained by heavily-armed soldiers and worked in extremely unhygienic conditions in scorching temperatures. Written and directed by Harald Pokieser. Edited by Jörg Achatz. Music composed and arranged by Andy Baum. A Terra Mater Factual Studios/Cosmos Factory production in co-production with National Geographic Channel in association with France Télévisions and WDR.